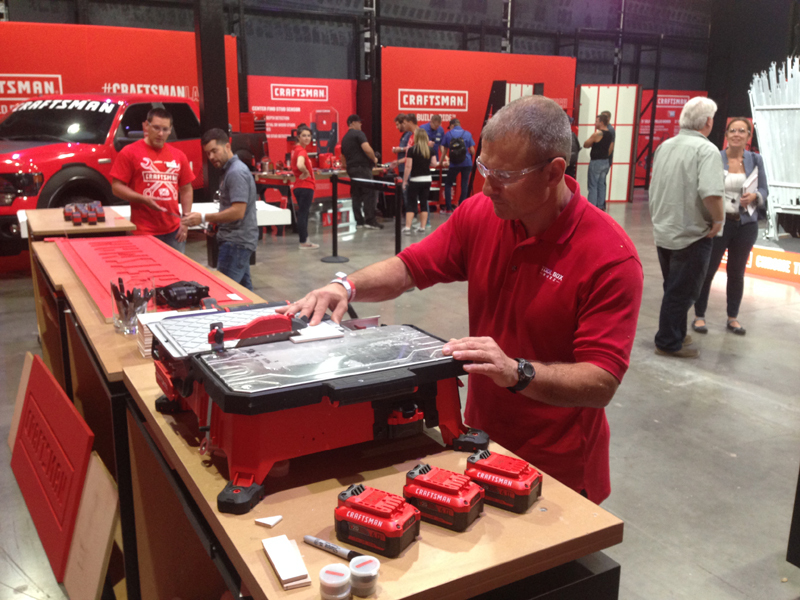 You are here: Home / Tools / Craftsman Launch 2018! 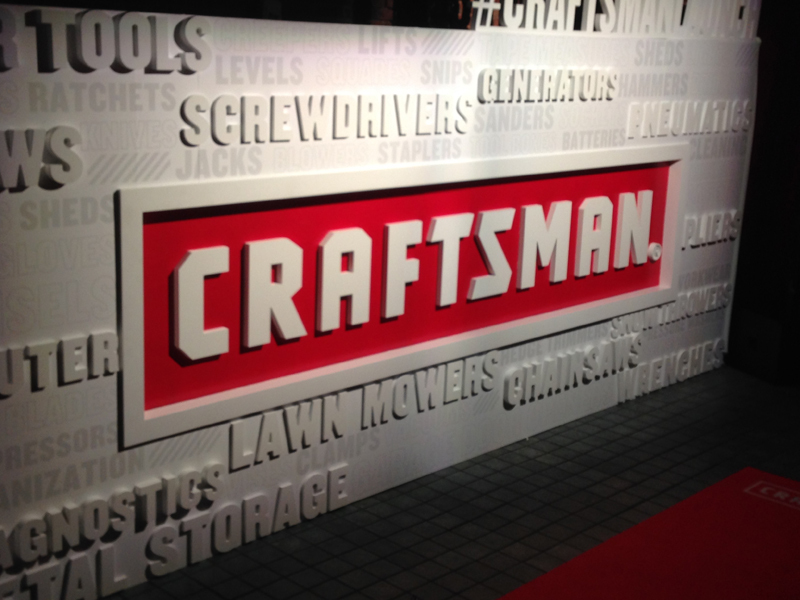 Last week I attended the Craftsman Launch Event in Baltimore, MD, where I got an advance look at 1,200 products the brand is rolling out as a reintroduction to the world at large. This was an impressive product unveiling, complete with the Joe Gibbs auto racing team on site along with dozens of familiar media personalities in the home-improvement, automotive and landscaping industries. We ate lots of blue crab, raced go-carts (and lawnmowers), and got up close and personal with a brand-new array of power tools and hand tools. 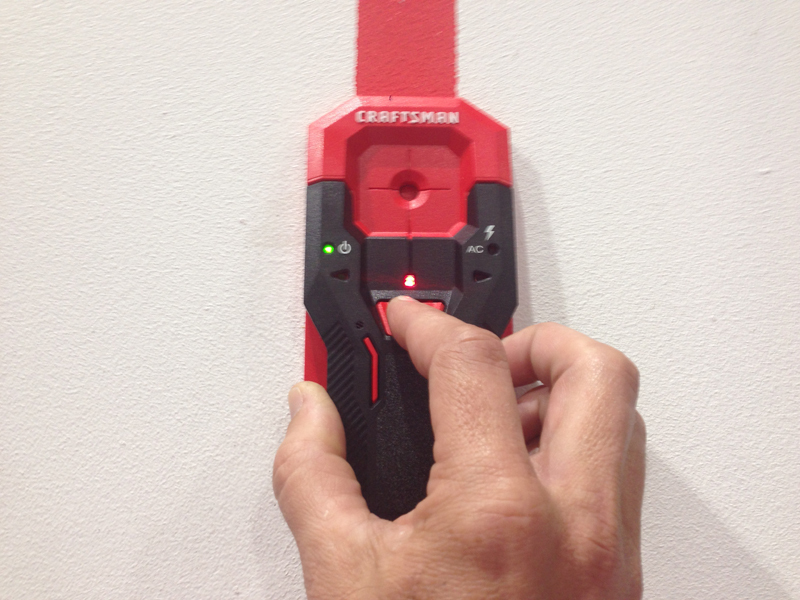 A new self-calibrating stud finder that gives separate indications for the edge of a stud and the center of a stud. 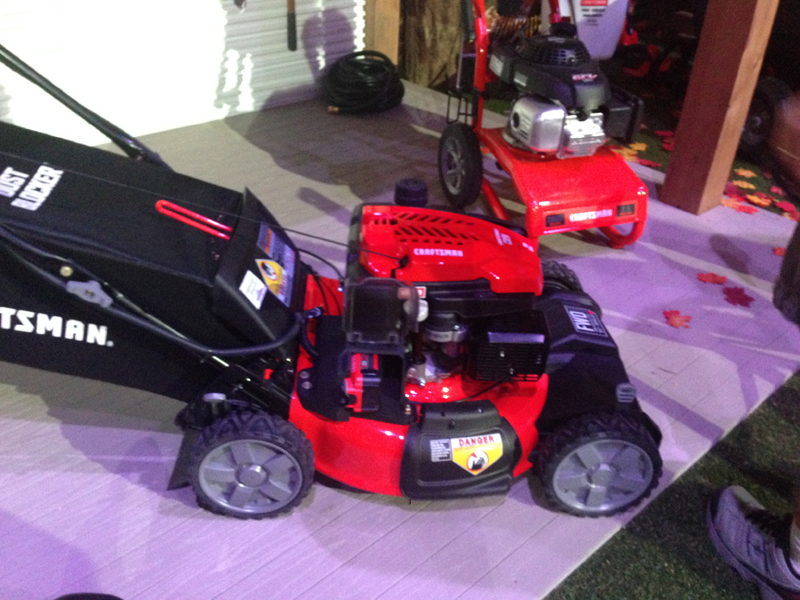 A new walk-behind mower with a push-button start, using the same V20 battery that powers the entire new Craftsman cordless tool line. 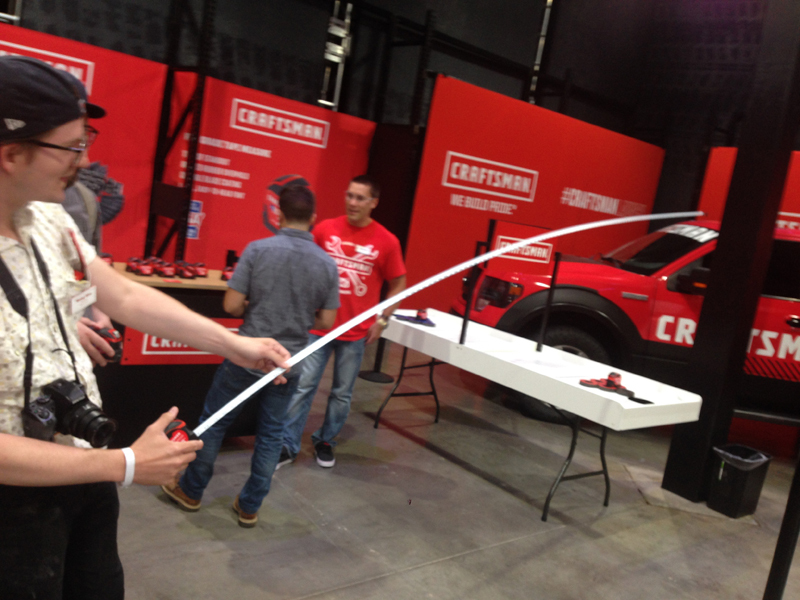 A new tape measure with an 11-foot standoff. A cordless, compact wet-cutting tile saw that’s easy to carry and operates off the same V20 battery. 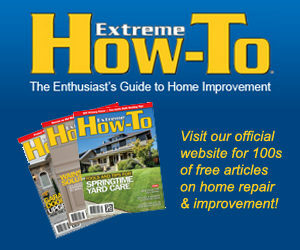 (That’s Rob Robillard, pro carpenter and EHT contributor, testing the new saw). 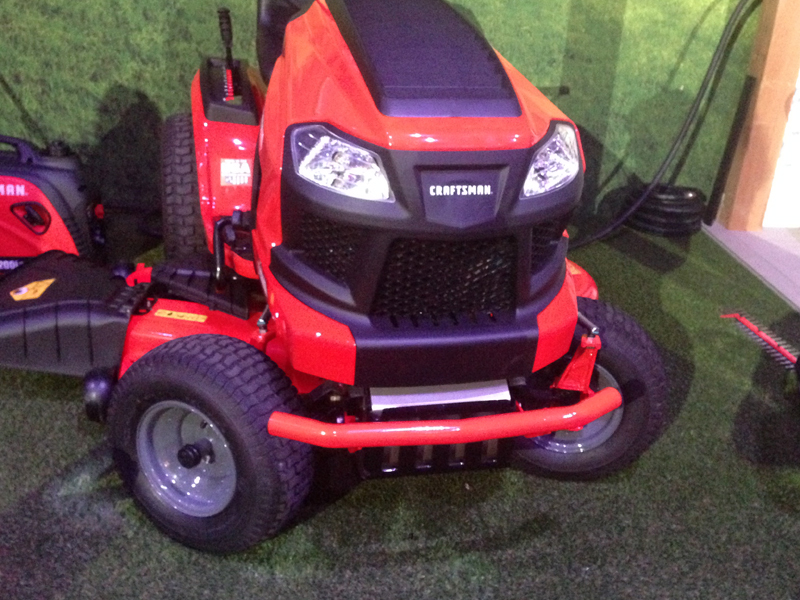 A riding mower with a highly-responsive hydrostatic transmission and a 5-degree turning radius. I was also happy to hear about the brand’s renewed commitment to offer products that are made in the USA (using global materials). Visit craftsman.com to check out the new tools, from the new V20 Brushless 1/2” Drill/Driver (with up to 60 percent more runtime than previous model) to the V20 7-1/4-inch Sliding Miter Saw Kit that has enough power and runtime for up to 585 cuts through 3-1/4-inch MDF molding. 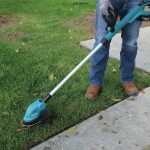 You’ll also find a full lineup of storage solutions, power tool accessories, plus gas-powered, cordless and corded outdoor equipment. Craftsman is back and better than ever!